It is now March 31, and time to draw the lucky winner of the raffle. The winner will get a free ticket to the first ever KiCad conference. Please watch the draw in this video. 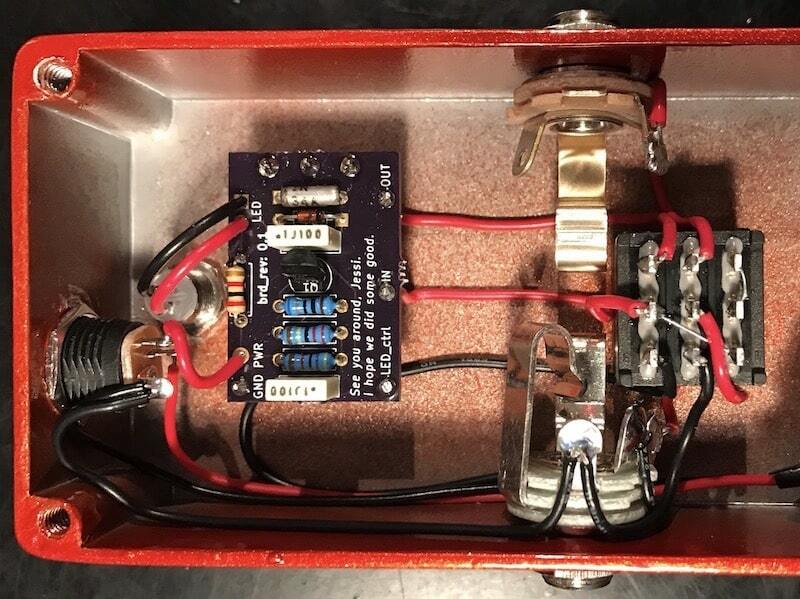 This PCB is part of a gadget that turns any AC Wall Wart into a variable settable voltage. 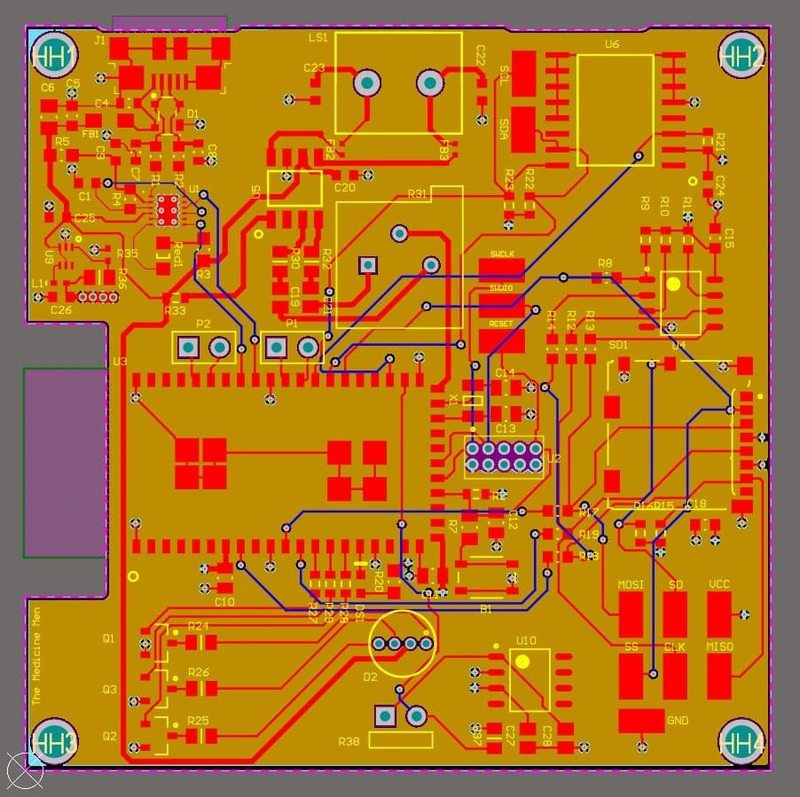 Larry designed both boards on KiCad 5. 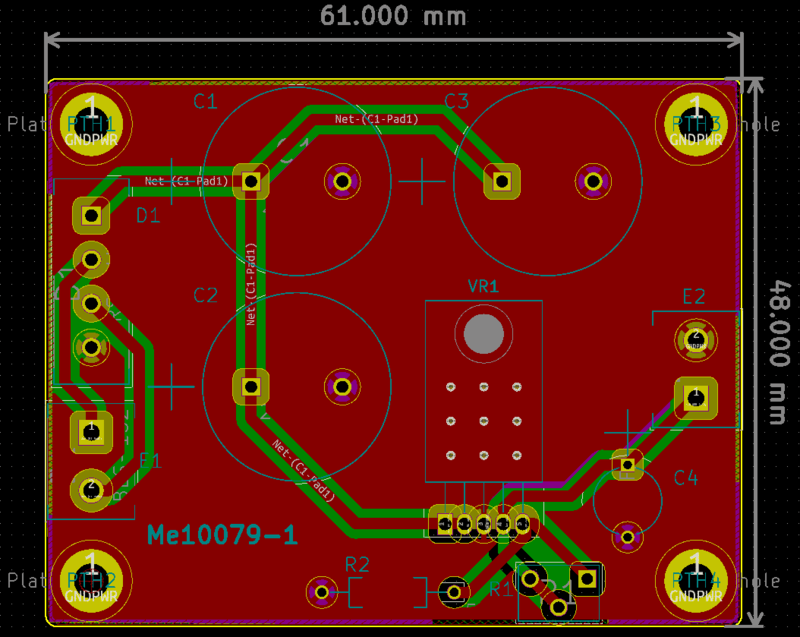 Jesse designed this PCB in KiCad 4. Thank you Jesse. Please accept my best wishes for a positive outcome in this fight against cancer. Regarding the gadget I used to do the draw, it consists of an ESP32 with a 2.8″ TFT display. The sketch uses the ESP32 random number generator. Checkout the sketch on Github if you are curious about how it works. You can learn learn KiCad with my KiCad ebook or video course, and ESP32 with my upcoming courses (I have planned a “getting started” course, and at least one project course). The raffle draw gadget is based on one of my ESP32 projects. Thank you to Brett, Larry and Jesse for taking part in this raffle.